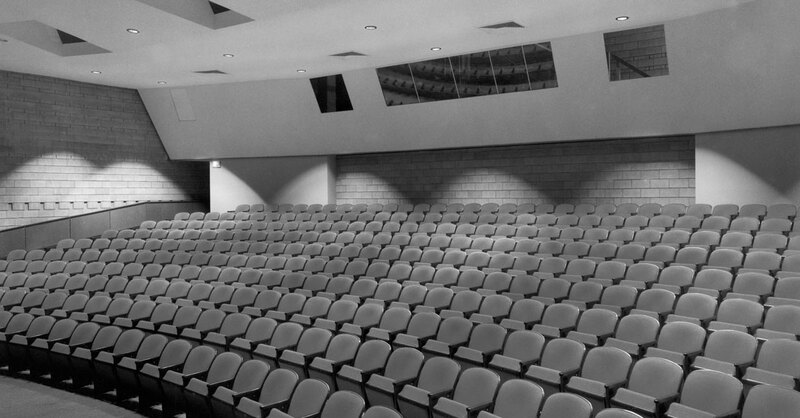 The theatre’s style is Brutalism – referring to the French phrase beton brut, or raw concrete – which sought to integrate structure and expression. 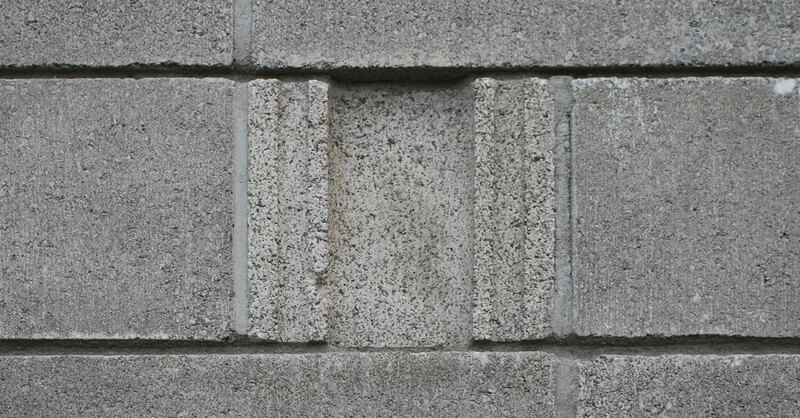 Popular primarily in the 1960s, Brutalism is known for its stark, monumental forms; three-dimensional, sculptural appearance; and use of heavily textured, often board-formed, concrete. 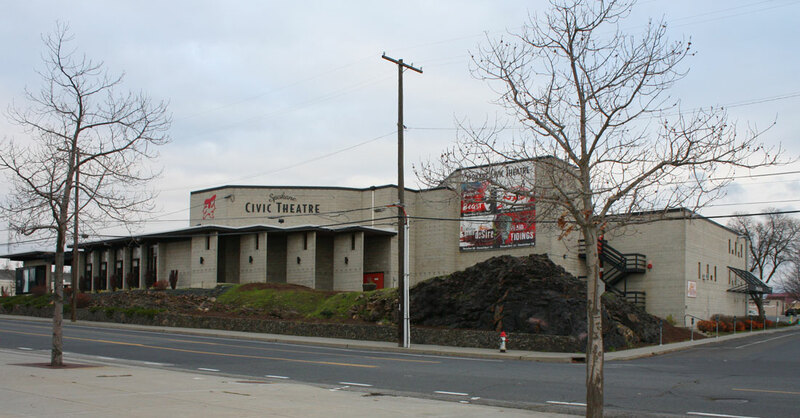 As such, the Spokane Civic Theatre is an excellent example of Brutalism. It’s constructed of concrete block with a poured concrete foundation and a built-up roof. 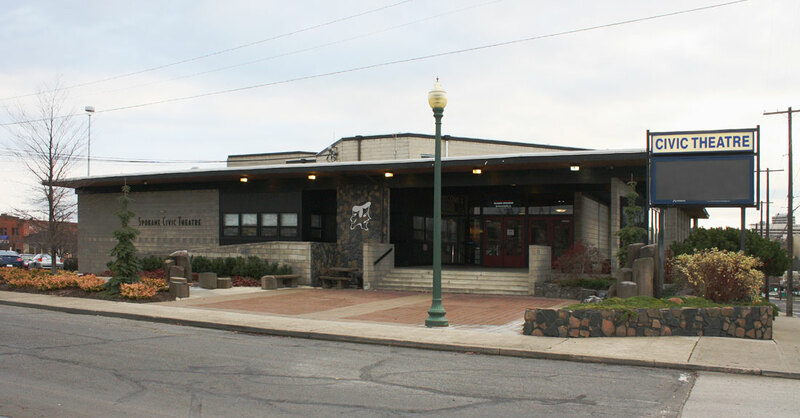 The building has few window openings – reflecting its use as a theater – which places additional importance on the texture incorporated into the block masonry. Born in Switzerland in 1925, Moritz Kundig arrived in Spokane in 1955. 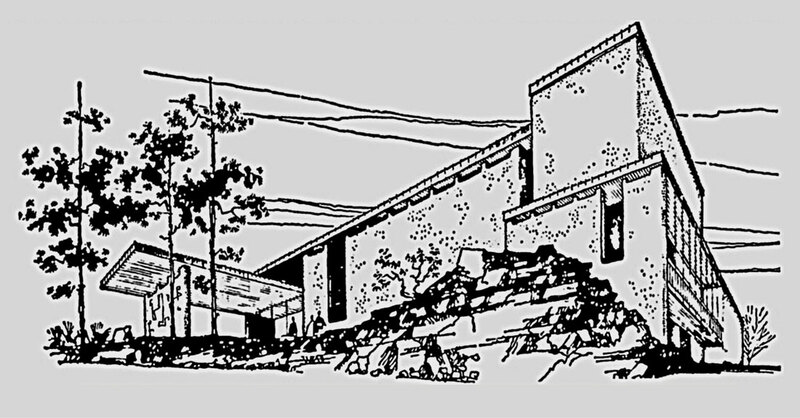 After working for Walker, McGough and Trogdon and McClure & Adkison, he formed Moritz Kundig & Associates in 1962. 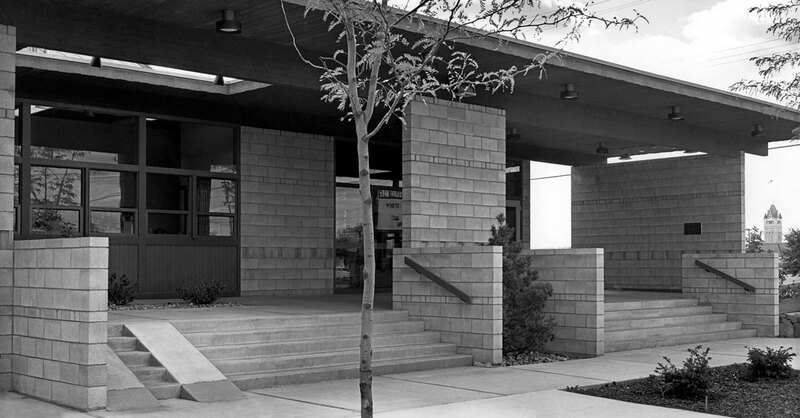 Kundig taught fourth- and fifth-year design in the University of Idaho’s Department of Art and Architecture from 1963 to 1964. 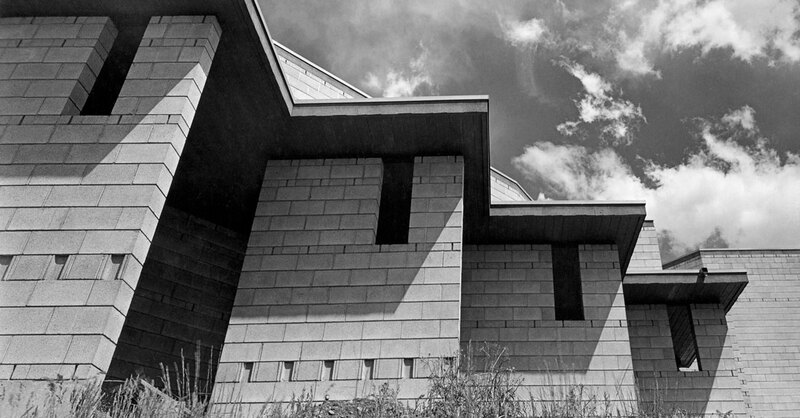 With architects Ron Tan and Dale Brookie, he formed Tan Brookie Kundig in 1973, which merged with Trogdon Smith Grossman to create NAC Architecture in 1979. Kundig was named an AIA fellow in 1984.